Vasilis Promponas holds a PhD from the University of Athens, Greece. He is currently head of the Bioinformatics Research Laboratory in the Department of Biological Sciences at the University of Cyprus. His research interests include: large scale comparative genomics, protein sequence analysis, prediction of protein structure and function, and genome and protein evolution. 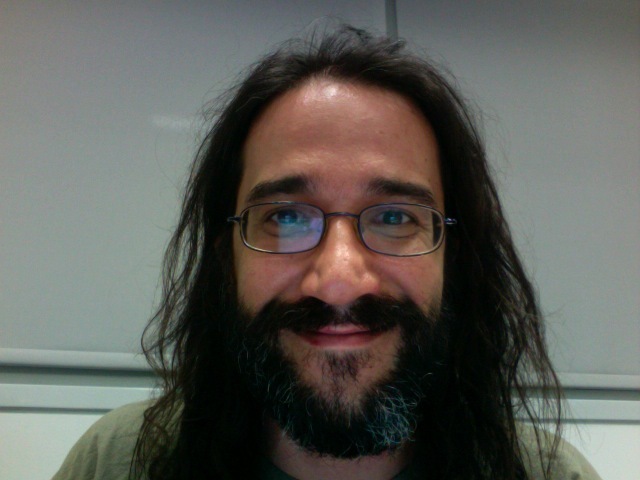 He is mainly interested in the elucidation of protein sequence to structure/function relationships using sequence similarity, statistical and machine learning techniques. He is a reviewer for Bioinformatics, Biosystems, Proteins: Structure, Function and Bioinformatics, BMC Genomics. He is a member of the International Society for Computational Biology (ISCB), a founding officer and a Board member of the Hellenic Society for Computational Biology and Bioinformatics (HSCBB).